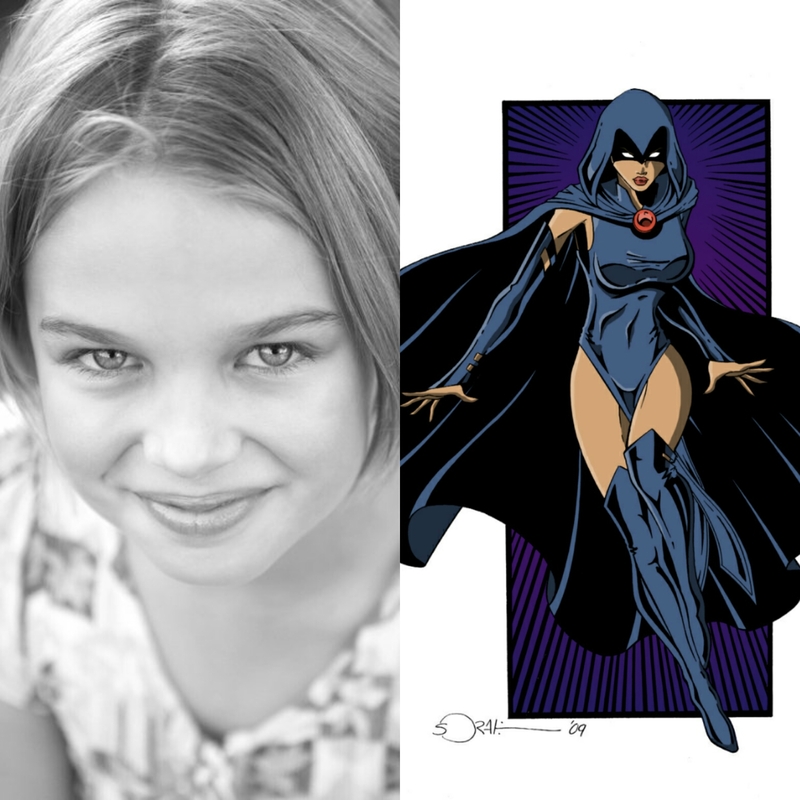 Deadline reports that DC has cast Aussie actress Teagan Croft as Raven for the upcoming Titans live action series. The 13 year old actress will play the role of the Titans’resident mystic. She also happens to be one of the most powerful beings in the DCU because of her parentage. She’s actually the daughter of the interdimensional demon Trigon. She has been one of the stable members of the Titans and the Teen Titans. 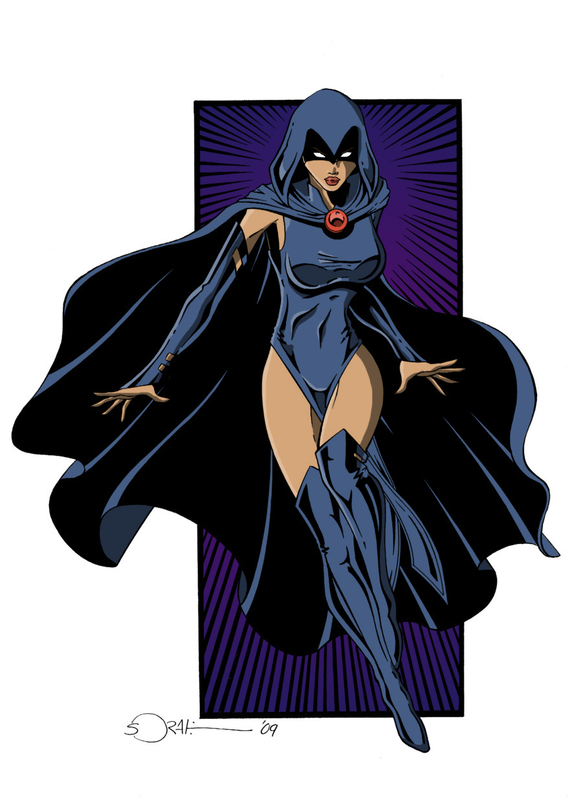 As a powerful empath, Raven also uses her powers to work with the Titans. Currently she’s with the DC Rebirth version of the Teen Titans working together with the team’s leader Damian Wayne.